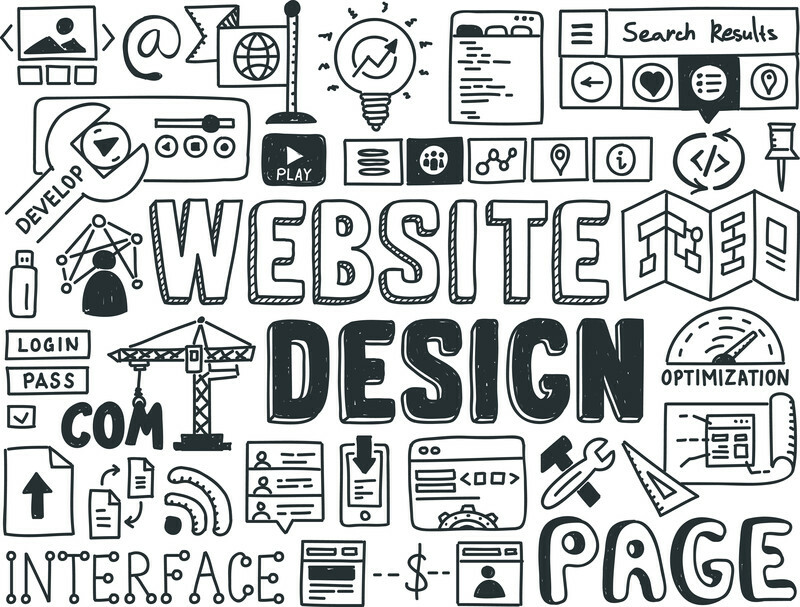 For a local business, having a website is a very important asset to have. It not only results into added sales, but also acts as a web-facing storefront for the business. It is the one place where most people will go to look for information when they are looking to buy something. When you are looking for a theme for your local business, it is important that it has a number of features that will help you get more difference, promote your brand online as well as integrate social networking features in your online marketing plans. Below are some of the absolutely important features you need to look for in a theme when selecting one for your local business. When you have a lead capture system in place for your business, you get to have more revenue and new customers coming in every day. Coming up with a lead capture system doesn’t necessarily have to take up all your time. Instead, you can just go for a theme that has this already in place and make use of it. Most themes that have a lead capture system make it very easy for you to set it up and configure options for capturing the leads. This is just with a couple clicks of the mouse and you are done. Leads data gets channeled right into your WordPress dashboard and as soon as your site is online, you can start to see the new leads flowing in. there are a lot of ways which you can use to convert this leads into actual business prospects but that is beyond the scope of this article. When looking for a theme for your local business, make sure it has a way to get new leads which can be turned into actual business prospects. Some themes for local business come packed full of PSD and PNG files of professionally designed logos which can be customized to represent your business online. Having these logos ready to go can really save you tons of time which can be used to provide a better user experience for your visitors and get more leads for your business. No matter what niche your kind of business is in, having professional looking images on your site can really mean a lot for the business. They can transform your business and give it that professional look most people expect from a business. Getting images on your own can really be time consuming and having these images from the word go can mean a lot for your business. For a local business, you have to make it easy for prospective customers to get in touch with you. A theme for your site needs to make it easy for you to place your contact details in strategic positions on the site such as on the top right corner in order to give your business maximum exposure. With the huge potential that social networking presents to businesses, there is no reason why you should not have this included in your site. Take advantage of the power of social networking to gain new customers and use existing customers to market your business. Social networking tends to make things more viral and much more easily. A proper theme needs to have the capability to include a description of your business on the site. Here you can tell people about the products and services that you offer as well as list down your services easily. Videos can be a very powerful way of communicating about your business and you can take advantage of this by embedding product videos and other kinds of videos on your site. The theme that you use has to make it easy for you to do this. This should be something that comes inbuilt into the theme so that you don’t have to spend a lot of time writing code and modifying the theme in order to be able to accommodate videos on the site. As you can see, a local business WordPress theme needs to be not only professional looking but also easy to modify and customize. This is what you need to keep in mind next time you go shopping for a theme.